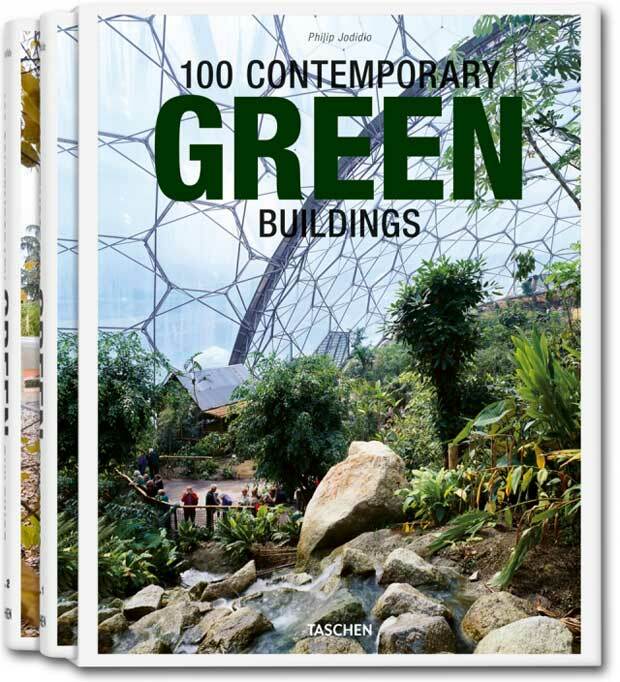 The prestigious German publisher Taschen and the american historian Philip Jodidio join again to present the book 100 Contemporary Green Buildings. In this occasion it is a question of a double volume that Architecture Now gathers respectful architectures with the environment selected from the collection Architecture Now! and unpublished others. 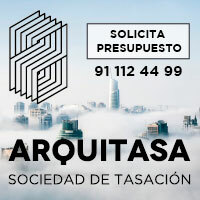 The selected works prove to be different generations of architects, the already consecrated and different some with a prometodoras path, located in The United States, Latin America, Asia, Australia and Europe. All the buildings have in a point jointly, consume the minor possible energy, a few times reached by means of traditional technologies and other times fruit of modern technologies. The most exciting new buildings in the world are now almost all environmentally aware, sustainable, and conceived to consume far less energy than ever before. That architecture is one of the major sources of greenhouse gases in the world makes this new trend all the more significant. This book brings the best examples of green projects from the Architecture Now! series together with numerous new, never-seen-before projects. Well-known architects like Frank Gehry and Norman Foster are present right alongside young, up-and-coming creators from Latin America, the United States, Europe, and Asia. This is not a technical book, nor are its contents limited to any predefined category. 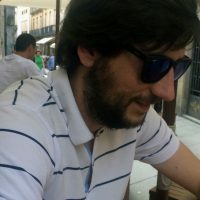 Being “green” means being aware of the responsibility implied in the construction and use of modern buildings, and there are many ways to express this rising consciousness. Some solutions, the ones generally called “passive,” are as old as the history of architecture, while others are born of cutting-edge technologies. Both approaches and many more are included in this groundbreaking collection of 100 of the world’s most innovative and recent eco-friendly buildings. Philip Jodidio (born 1954) studied art history and economics at Harvard, and edited Connaissance des Arts for over 20 years. His books include TASCHEN’s Architecture Now! series, and monographs on Tadao Ando, Norman Foster, Richard Meier, Jean Nouvel, and Zaha Hadid. He is internationally renowned as one of the most popular writers on the subject of architecture.